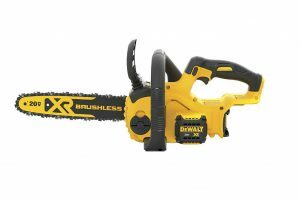 What Type of Oil for Electric Chainsaw? 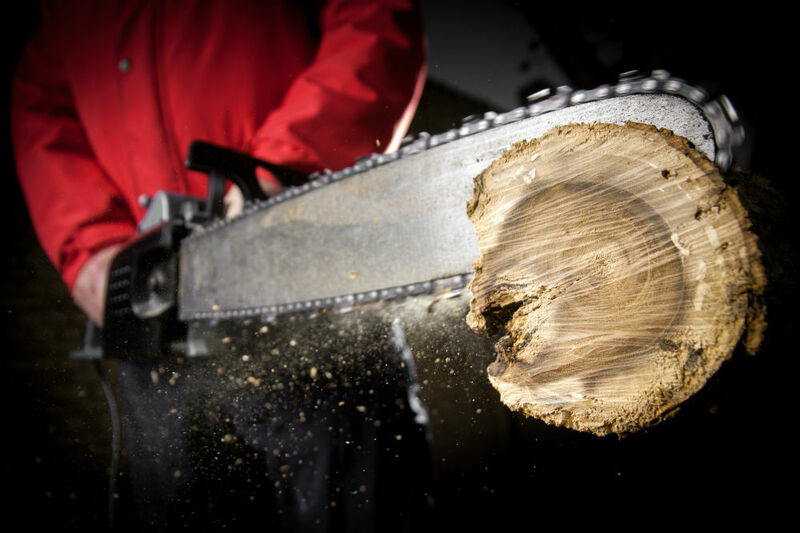 Using the right chainsaw oil will help preserve the lifespan of your electric chainsaw. Understanding how your electric chainsaw oil works will help you buy the best oil and ensure the chainsaw is well maintained. 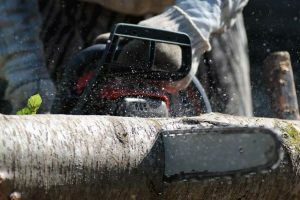 Read on below and find out the best type of oil for electric chainsaw as well as additional tips to ensure your chainsaw runs properly for many years. It is not advisable to use motor oil in an electric chainsaw because they are totally different. Chainsaw oil has a unique composition since it is usually a proprietary mixture of highly refined mineral oils. It will generally include inhibitors for anti-wear corrosion and oxidation. 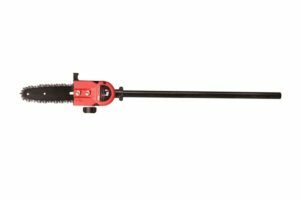 Additionally, chainsaw oil also has high tack additives included that ensures the oil sticks to the chain and bar when it is in operation. 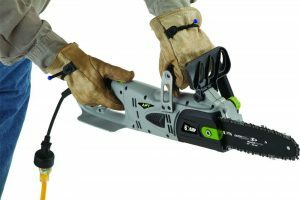 Unlike gas chainsaws that use a mixture of oil and gas fuel to operate, an electric chainsaw gets its power from electricity. However, the electric chainsaw still needs oil for proper functioning as it helps in lubricating the chain and bar. 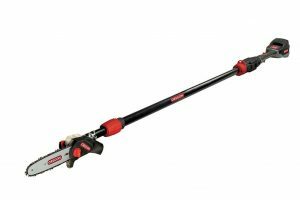 This is mainly for reducing friction since the chain usually rotates quickly and continuously over the stationary chainsaw bar. In contrast, summer chainsaw oil is a lot thicker and this helps it to stick better to the chainsaw. If the oil used during summer was not thick enough, then it would easily fly off the chainsaw. 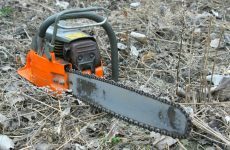 It is important that you use the proper oil at the right season to avoid damaging your electric chainsaw because of working with a dry chainsaw. Generally, if you own an electric chainsaw, the best place to start your research on what type of oil you should use is to check the manual. 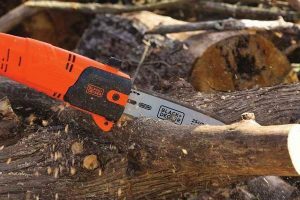 However, if you no longer have access to the product manual, you can always check the website of that specific chainsaw brand or even call their helpline directly. They will tell you the right oil blend and type they recommend you buy for your specific electric chainsaw. What Brand of Oil Is Best? You can buy an electric chainsaw oil from the local hardware stores or online. To save some money, consider buying a big bottle and storing it for later use. You can also find some great deals online if you do your research. However, you should not just buy the lowest priced electric chainsaw oil you find, as it could not be of good quality and this will affect the performance of your chainsaw. If you notice that the tip of your chainsaw is smoking or is extremely hot, then you should power off the machine and check if you have enough oil. Usually, this happens is the lubrication is very low and it can result in damage to the machine. Additionally, using the wrong type and poor quality oil can also increase engine wear and reduce the lifespan of your chainsaw. 4. Open the tank cap and then place funnel where you will be pouring the oil. As mentioned above, using the right type of oil is essential in extending the lifespan of your electric chainsaw. 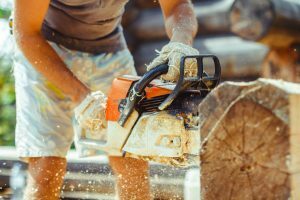 The best option when it comes to lubricating this handy power tool is to consult your chainsaw’s manufacturer. 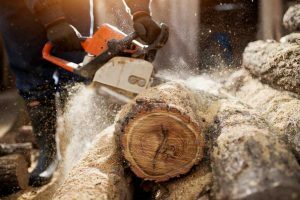 The oils recommended by the manufacture will have been tested extensively with similar electric chainsaws and proven to be effective. If you are considering other alternatives like vegetable oil, ensure you check with the manufacture first before using it.